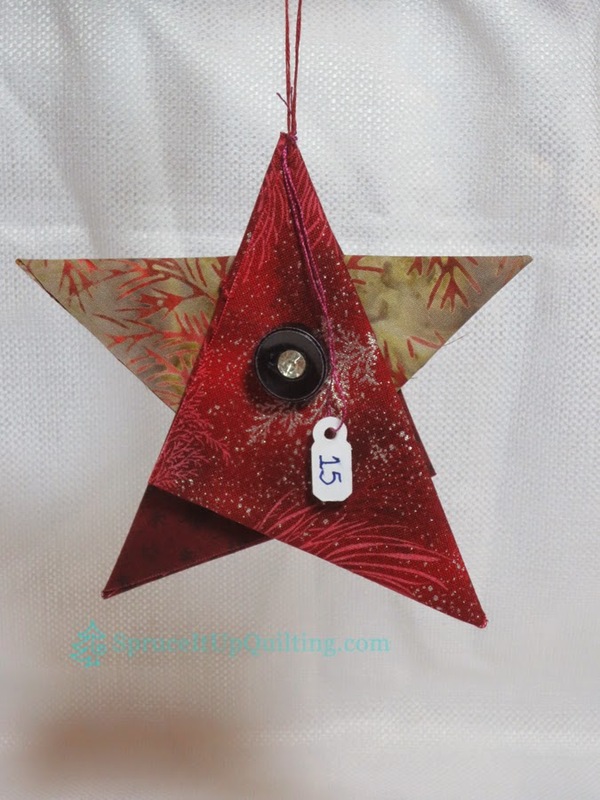 Spruce It Up Quilting: Christmas Ornament Challenge WINNER! and the WINNER is: no 15... Beth Sears! Your ornament is simple and beautiful! Thank you to everyone who participated in the challenge! All the ornaments are gorgeous! 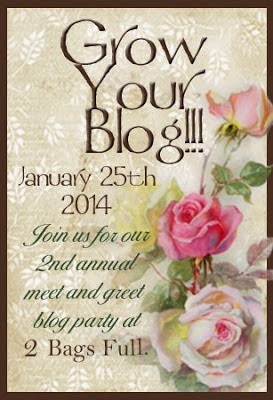 CONGRATS to Beth & all those that entered. Everyone's a winner!